Canada has produced some incredible skateboarders, the names of Alex Chalmers, Rick McCrank and Mark Appleyard spring to mind. 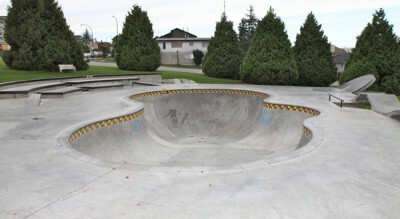 The skateparks in Canada helped to turn these skateboarders into some of the most all-round skaters alive, capable of tearing up everything from street to vert with that very Canadian “Giv er” attitude. 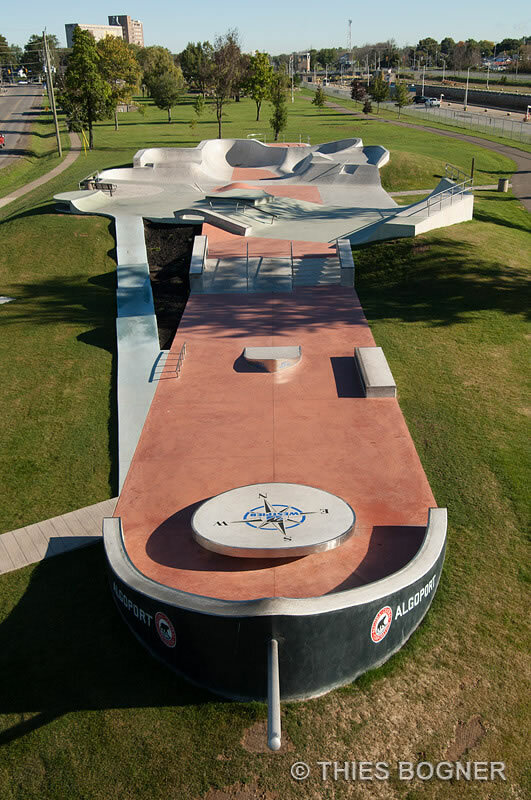 Tons of options to skate at Cannington skatepark. 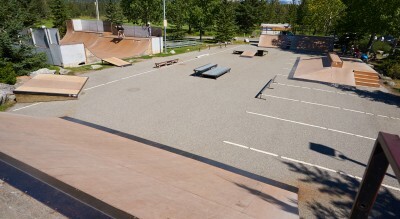 Rails, ledges hips, spine, stairs and a ton of transition give this park a huge variety of features. Something for everyone. Concrete crazyness. 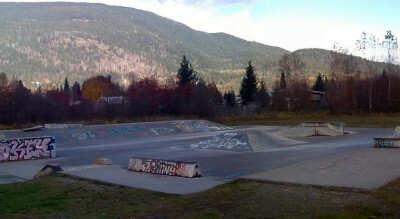 Quarter pipes, banks, rails, ledges, something for raw, tech, young and old. More than worth the visit. Directions River Road, west of 2nd Bridge.